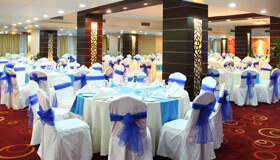 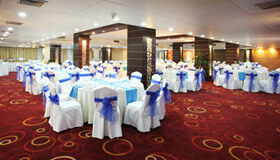 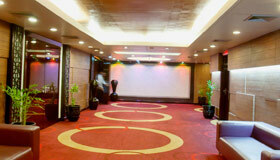 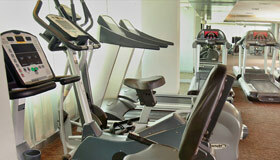 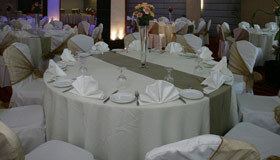 Recently renovated, this is our second largest ballroom and offers a cozier feel with its plush decor. 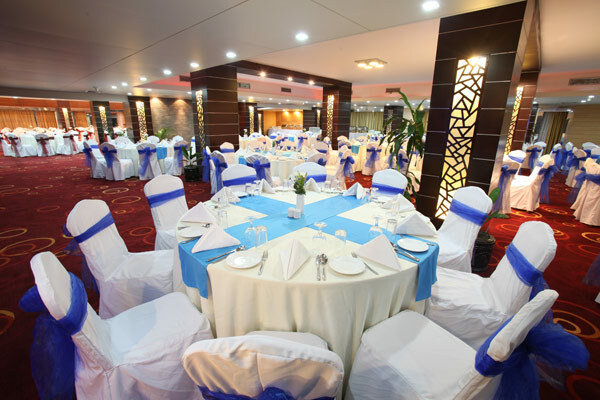 Adjoined to the larger Celebration Hall, this space can be rented individually or in conjunction with the lager ballroom to accommodate larger parties. 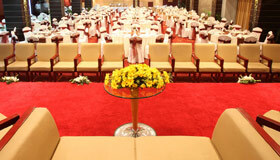 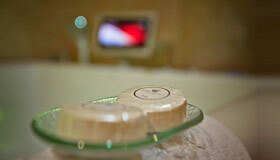 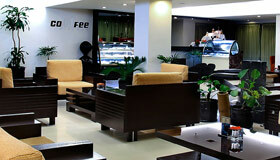 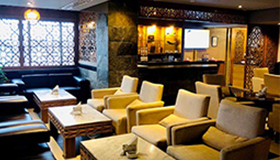 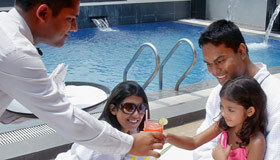 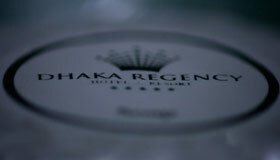 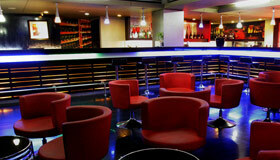 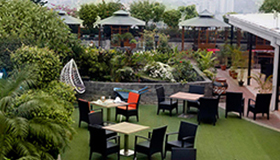 It is ideal for upscale celebrations and conferences. 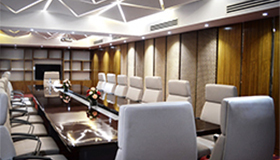 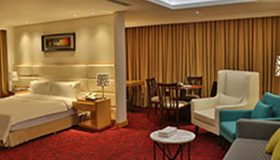 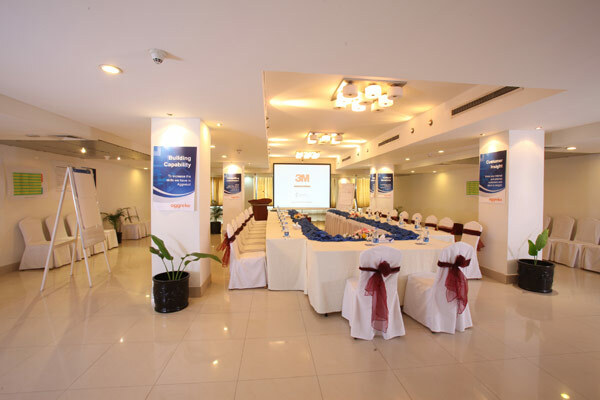 This roomy venue is ideal for daylong conferences and training seminars. 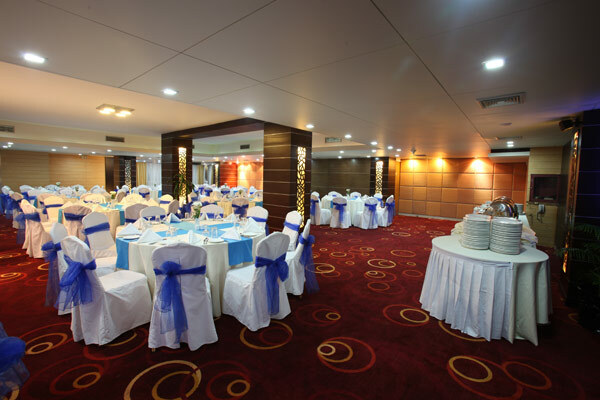 With plenty of natural as well as electrical lighting and white decor, this venue can also present great space for art exhibitions. 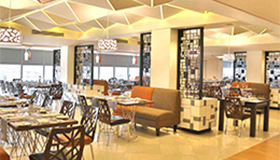 Located nearest to our main kitchen and 24-hours restaurant facility, hosts also have the opportunity to meals to the restaurant for a change of space during prolonged event schedules.